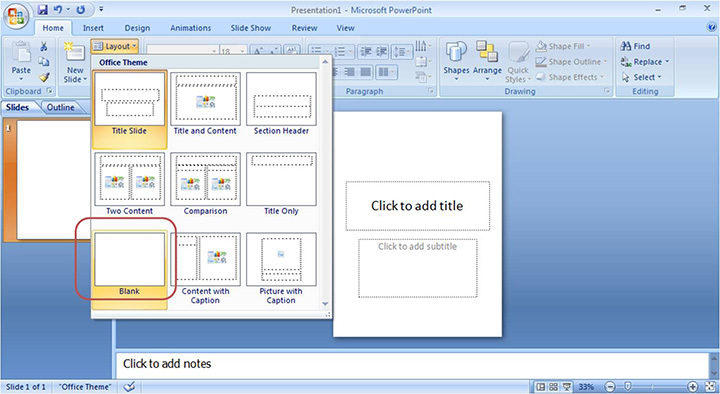 This sounds unusual but hey, you can really make a book in Powerpoint! When does it become better than Word? Determine the book that you are making. If you are a visual person and you wanted a book that contains a lot of pictures, write in style and make it lively, then Powerpoint will work best for you. Eyeing for a good cover? Worry no more as you can also insert images, move it around without distorting the formatting of your text. You can also move around your text the same way with your pictures. Write and design at the same time. You can choose to save in PDF. Note: If you are writing a novel rich in text, then Powerpoint is not the answer for you. It will not “flow” your text unto the next page. You can only create within the page and another formatting goes to the next. 1. 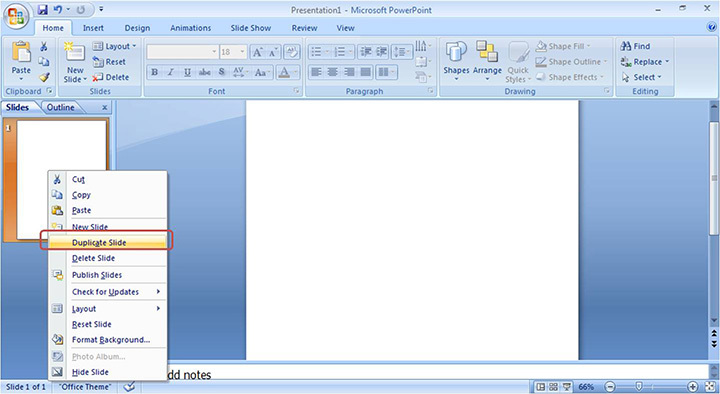 Open the Microsoft Powerpoint. It will open on a Title Page in landscape. 2. The first thing to do is change the paper layout. You can navigate everything in the menu bar. Design > Page Set Up. A pop up window will open. Pull the dropdown banner, Slides sized for and choose Letter Paper or A4 (depends on you). Beside is the Orientation, tick Portrait. Click OK.
4. You may begin your work right away. In the menu bar, go to Insert and you will see a lot of options to work on. Picture – will open to your gallery. You may grab some photos from the web and saved it. Clip art – these are standard photos that Microsoft has on hand. Your collection depends if you have downloaded some extension files of clip arts. Shapes – shapes in all sizes, arrows, lines, callouts, flowcharts, stars and banner. Begin with the cursor and drag according to your desired size. Later on, you may resize it and change the colors using Drawing Tools > Format. Text – insert a text box and hit your keyboard. You may start writing your book. 5. For consistency and you want next page the same with the previous, go to the left portion of the window. Left click the slide that you want to copy and Duplicate. Another way is by simply ticking the slide, copy and paste(Ctrl + C, Ctrl + V). 6. To work on the next page and you need a blank one, Insert > New Slide. 7. Do not forget to save your work! Click the office button at the top left corner of the window. A dropdown banner will open. 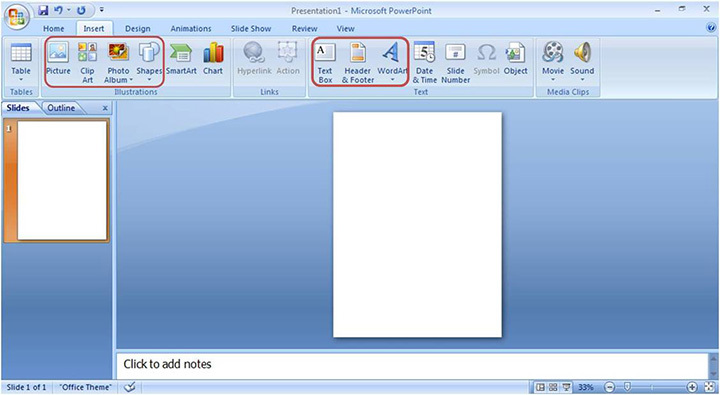 If you want to edit your book later on, Save As > Microsoft Powerpoint and easily get back to work. But if you are already done with it and needs publishing right away, choose Save As > PDF or XPS. Note: To enable quick saving in PDF, an Adobe extension must be downloaded in your PC. This will save you time and effort of converting files online as you can switch file types offline. It is best to save your file in two formats. 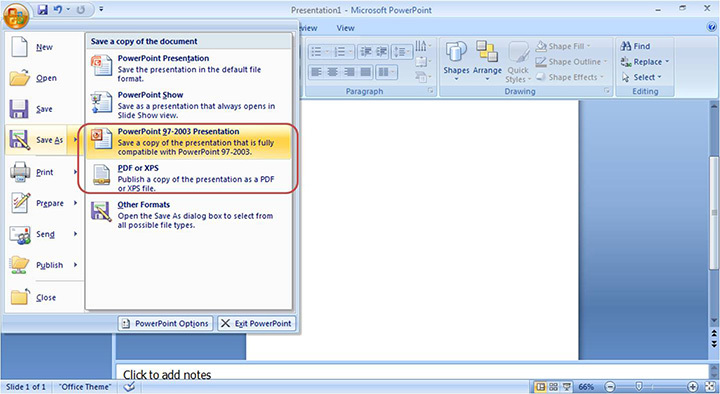 First as Microsoft Powerpoint then second as PDF. 8. To publish your e-book online, choose a platform you wish to upload your book proceed with it! 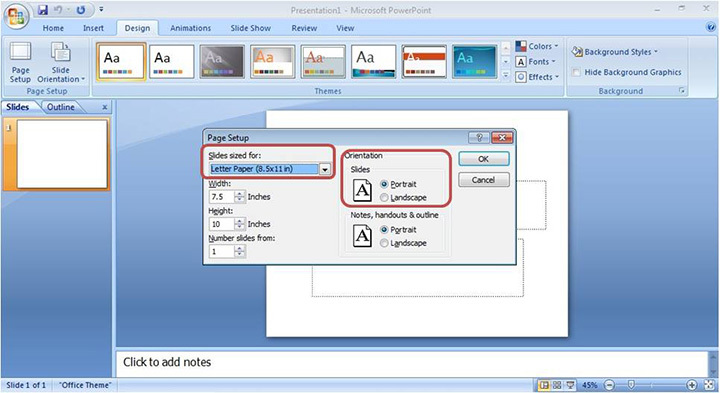 Powerpoint is more than imagine, it provides everything for publishers to make an engaging book from scratch. If you finish the design of your issue, you can try to save it as PDF format and convert it to a digital flipbook using Flip PDF. Flip PDF is powerful PDF to flipbook converter software to transform static PDF files into responsive flipbooks. 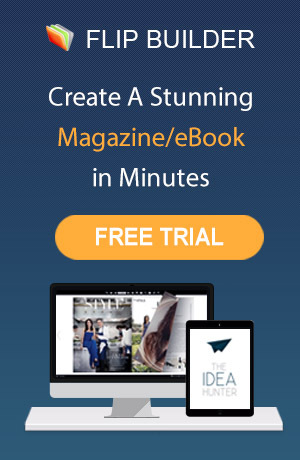 No design skill and coding is required, you can make an online eBook with page turning effect all by yourself.